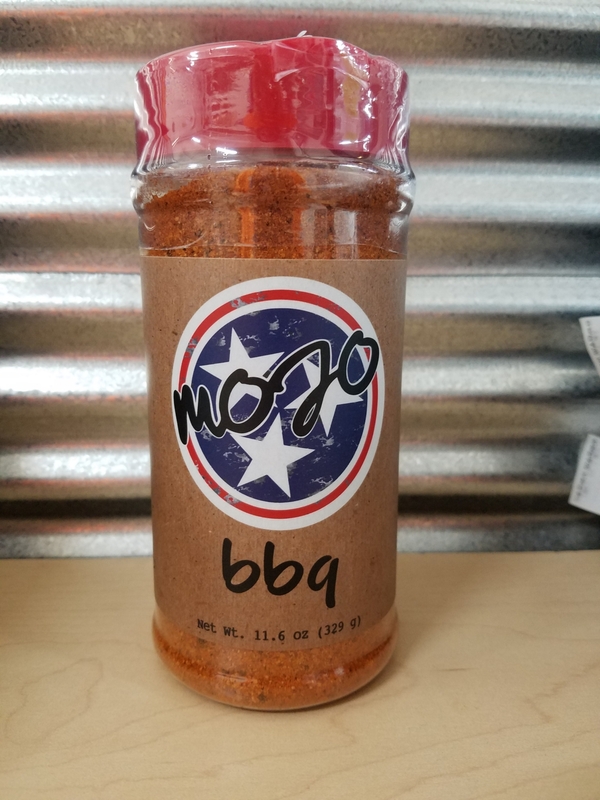 Barbecue isn't just about the food. It's the long nights watching the thermometer, sharing cooking secrets with friends, & hearing your name called after all the hard work. 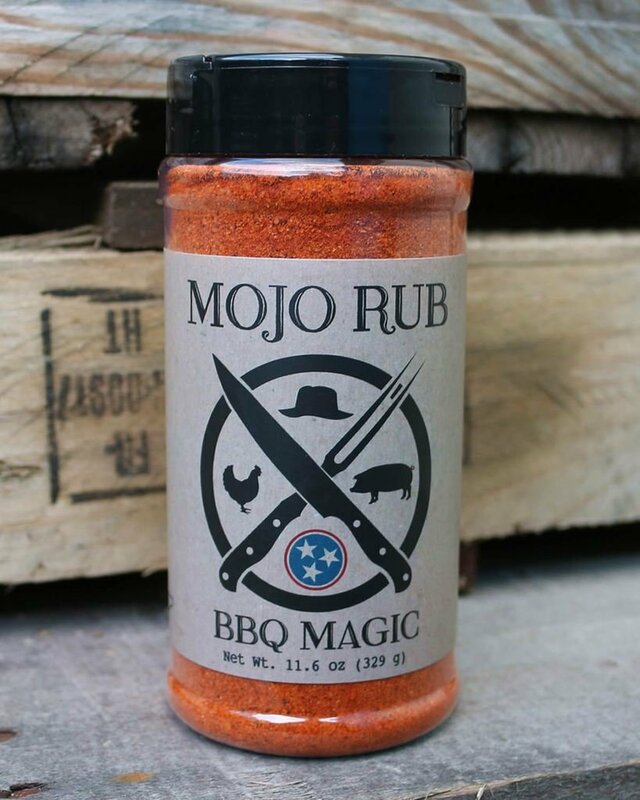 We hope to share a little of the love we have for BBQ and for our BBQ family through our BBQ Magic Rub.